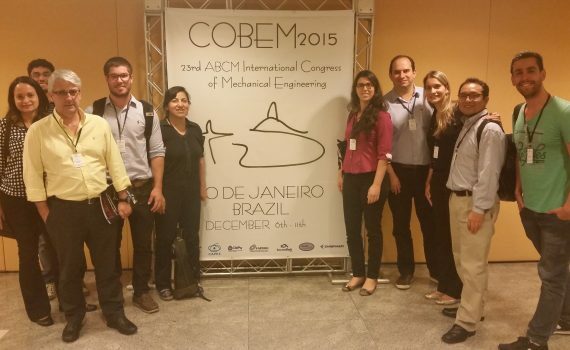 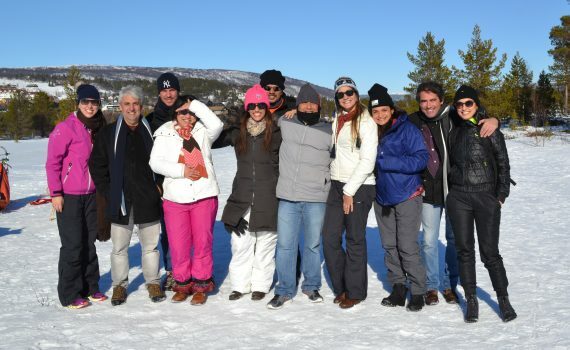 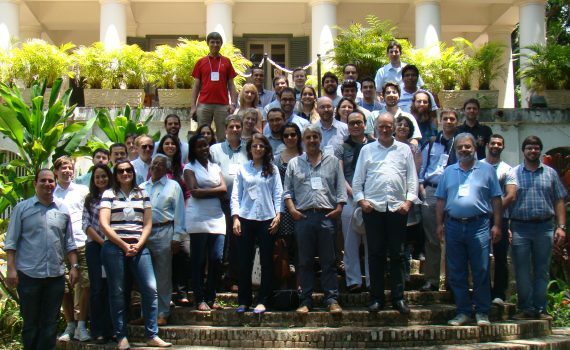 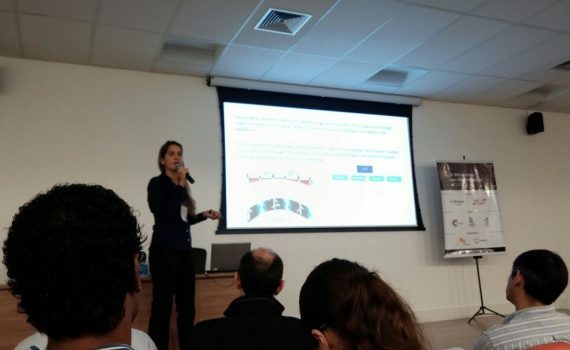 LMMP researchers participated of the COBEM 2015, held in Rio de Janeiro in December 2015. 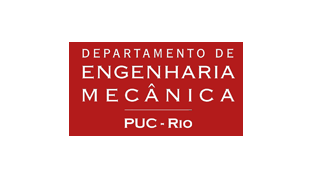 November 2014 50 year aniversary of the graduate program of the Department of Mechanical Engineering. 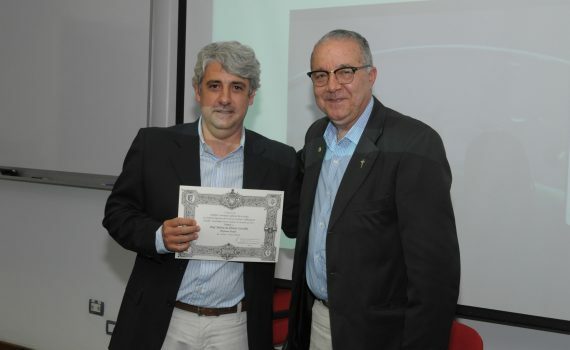 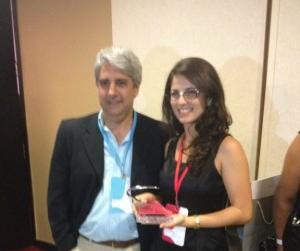 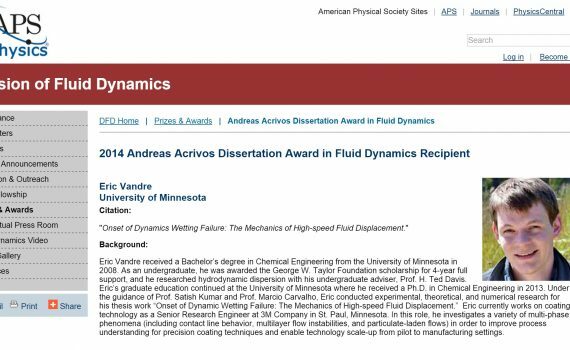 Prof. Marcio Carvalho gave the Magna Lecture “Capillary Hidrodynamics: From flat screens to oil recovery”.